Give your E9X M3 a unique look that will give your M3 the edge on appearance with these BMW Performance Style E9X M3 Carbon Fiber Front Splitters. 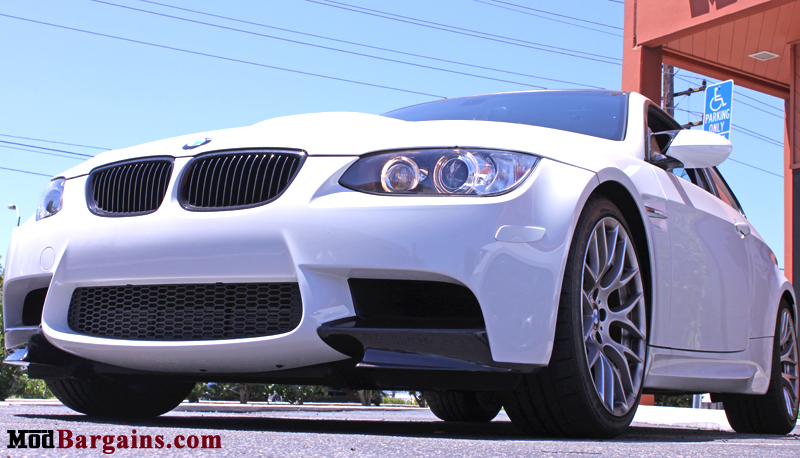 Do you love the styling of the BMW Performance E9X M3 Carbon Fiber Front Splitters but not a fan of the price? 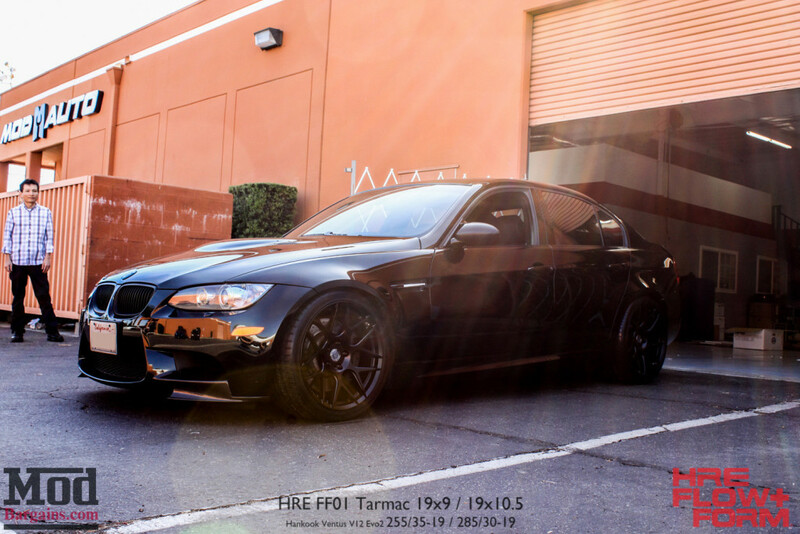 ModBargains has the answer with these BMW Performance Style E9X M3 Carbon Fiber Front Splitters. They give you the same quality and aggressive look at a fraction of the price. Give your E9X M3 a unique look that will give your M3 the edge on appearance with these BMW Performance Style E9X M3 Carbon Fiber Front Splitters. 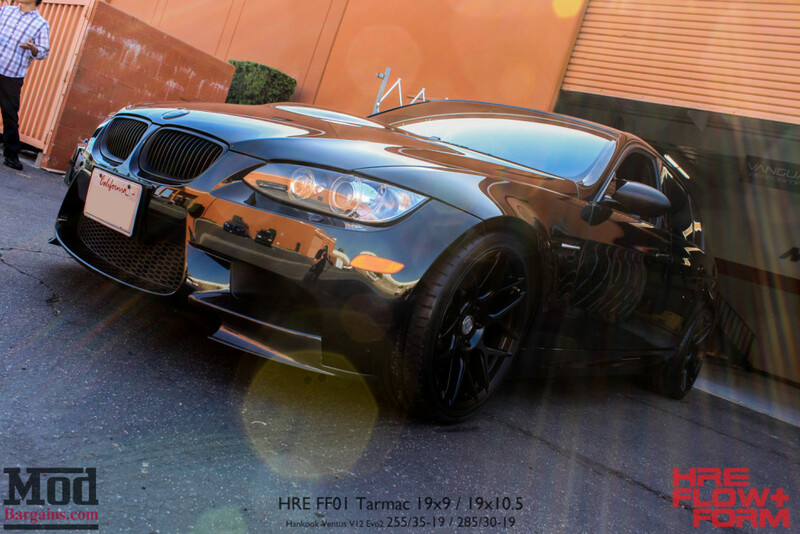 BMW Performance Styling for half the price! 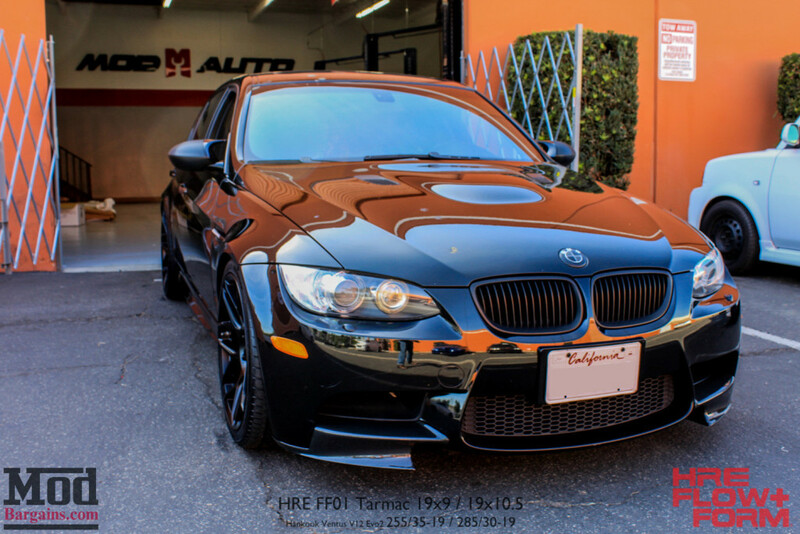 What does this BMW Performance Splitter Kit Include?